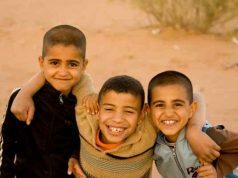 Members of the European Parliament have expressed concern about human rights conditions in Morocco, requesting the release of Hirak prisoners. 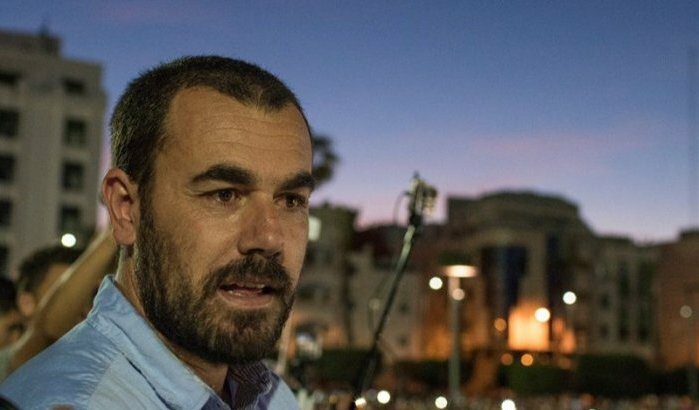 Rabat – Members of the European Parliament are urging Morocco to release Nasser Zefzafi, a leader of popular protests in 2016 and 2017 known as Hirak, in the Amazigh (Berber) northern region of Morocco. 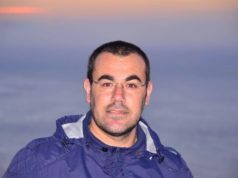 The MPs also recognized the Hirak leader as one of the three finalists for Europe’s 2018 Zakharov Prize for Freedom of Conscience. Police arrested Zefzafi in May 2017, and a court sentenced him to 20 years in prison in June 2018. 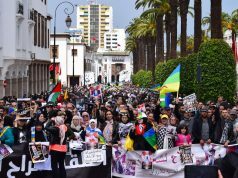 Urging the Moroccan government to allow for dialogue between all parties involved, the MPs called attention to the suffering of the activists’ families. Nasser Zefzafi and three other activists are serving 20-year prison terms. A Casablanca court sentenced 54 Hirak activists to prison terms ranging from 1 to 20 years on June 26 and 28, 2018, 11 of whom received a royal pardon in August 2018. 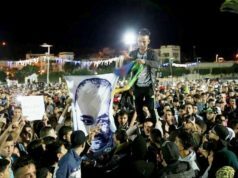 The Hirak activists were convicted of plotting to undermine the security of the state. 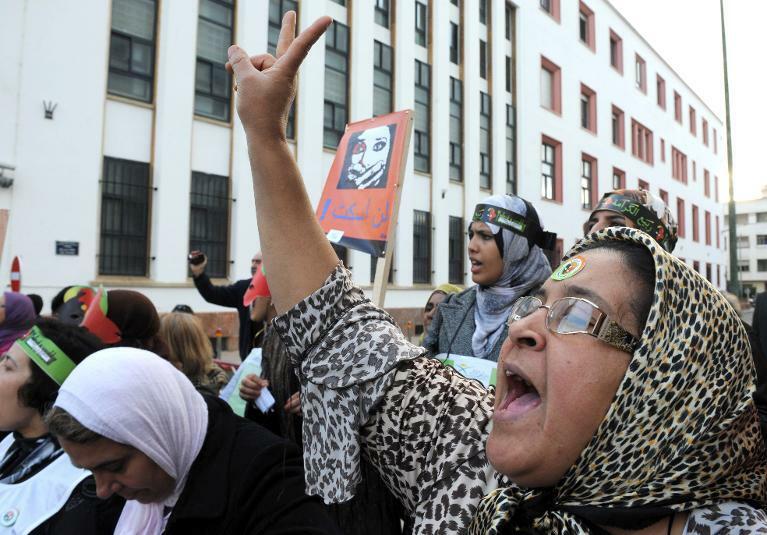 The activists appealed their sentences, and their trial began in January. 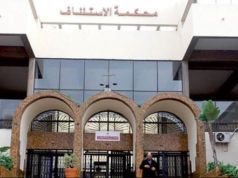 The Casablanca Court of Appeals is expected to return a verdict today after the original court date of March 26 was delayed. When the appeal trial began, Zefzafi accused the court of carrying out an unfair trial and vowed to boycott upcoming court hearings. 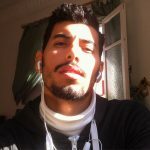 The Hirak protests started in October 2016 when a garbage truck, allegedly on orders from a police officer, crushed fishmonger Mohcine Fikri to death as he tried to retrieve his confiscated fish in the northern city of Al Hoceima.